St Wulfram. 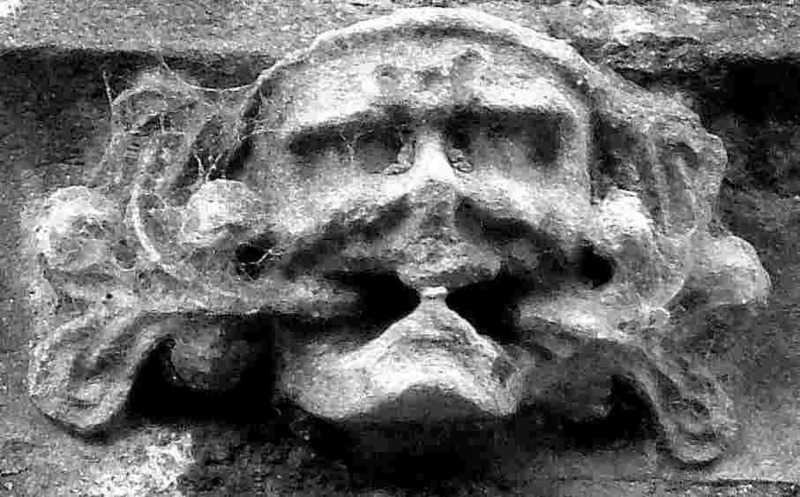 Corbel on exterior frieze north aisle + S aisle frieze +over S porch, + corbel W tower. 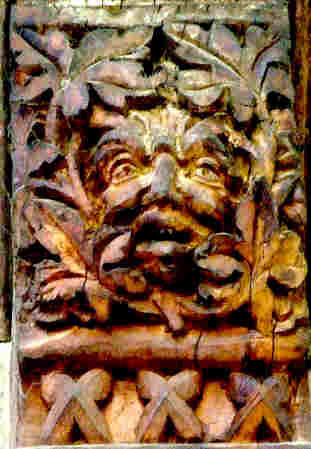 Modern chair in N chancel with carved heads surrounded by leaves. 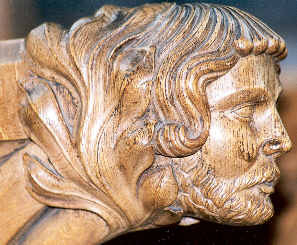 Wooden corbel in S chancel. 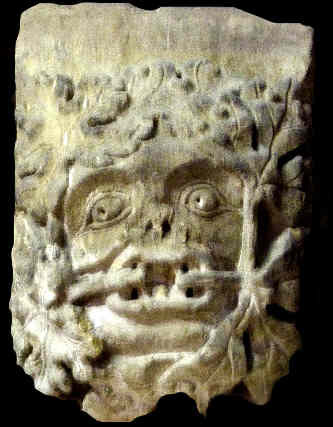 Bellchamber corbel.